Keeping your Toyota running smoothly in Alberta requires routine maintenance. That means regular service appointments and care from mechanics that know your vehicle best. At Mayfield Toyota, we understand that life gets busy. Bringing your vehicle in takes time and costs money. What may seem like a lot now might actually save you thousands of dollars down the road. 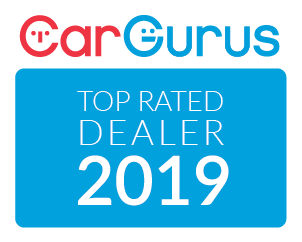 And if you ever decide to trade your Toyota in for a newer model, you will get a far better return on your investment with a well-cared vehicle that has a long history of regular service appointments. #1 Keeps you safe. A well-maintained vehicle is a reliable one. With regular oil changes, filter replacements and routine servicing, you can feel confident your vehicle is up to the task. This is especially important during winter when an unexpected breakdown can leave on the side of the road in the cold. #2 Keeps your trade-in value high. If you decide to trade into a newer model Toyota in a few years, your vehicle will be appraised at a higher value if it is well maintained. This is especially true if you keep an organized record of all your appointments. #3 Saves you time. Unexpected breakdowns are almost always a result of neglected systems in your car failing. Breaking down on the side of the road can cost you hours of your day, calling a tow-truck, missing work, etc. 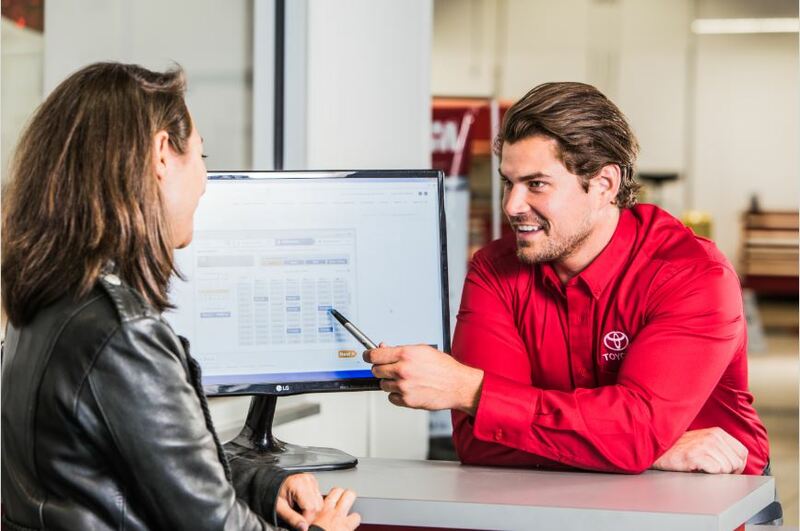 With service appointments, you decide when to bring your vehicle in. #4 Your car runs longer. Take care of your Toyota and your Toyota will take care of you. The Toyota brand is synonymous with reliability for a reason. When well-maintained, these engines were built to last decades. #5 Saves you money. Changing your oil and air filter are relatively affordable. Having to replace entire systems in your engine because of neglect can cost thousands of dollars. While it might seem like a lot now, regular service appointments help you avoid those hefty bills down the road. Need to bring your Tundra, Tacoma, Camry, Corolla, RAV4, 4Runner or other Toyota model in for service? 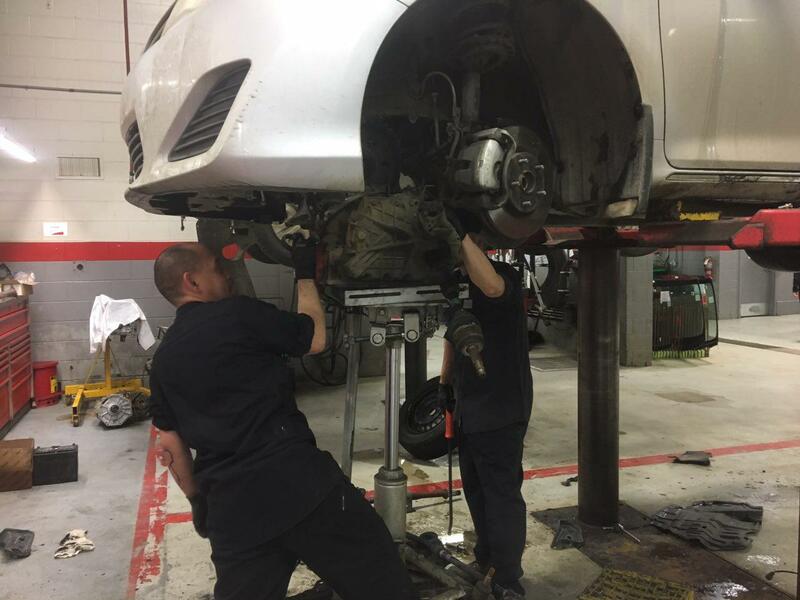 Mayfield Toyota is a state-of-the-art Toyota service centre on the west end of Edmonton equipped with the latest tools and technologies to repair your vehicle. We service all makes and models and our highly-trained technicians are able to perform a variety of repair procedures from engine and transmission repair to professional windshield repair. Come see us today at the corner of Stony Plain Road and 170th Street. We serve customers from Edmonton and the surrounding areas of St. Albert, Spruce Grove, Sherwood Park, and Stony Plain, and are open Monday – Friday from 7:30am – 5:30pm and Saturday from 8:00am – 4:30pm. Book Appointment.